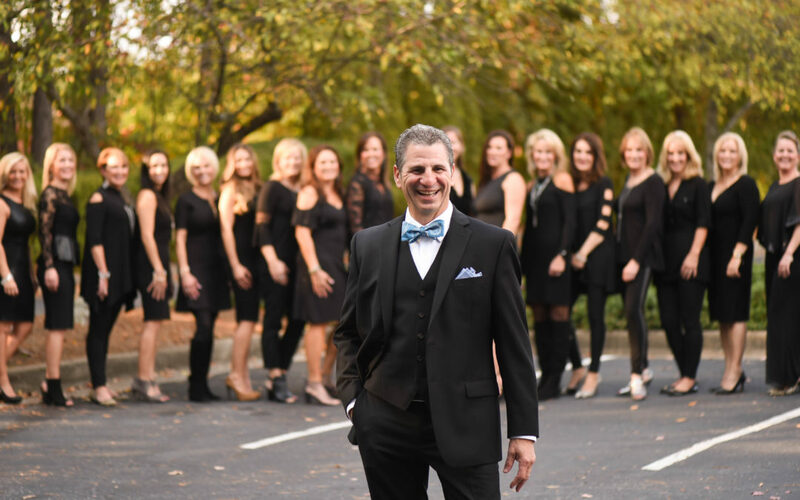 Dr. Graivier is not only the best surgeon in Georgia (in our humble opinion), but he’s also an industry innovator that attracts patients from around the nation and the globe. Clients trust his experience and dedication, and he shows compassionate care and respect for each patient. His own techniques in plastic surgery have gone on to set industry standards. He makes us look beautiful. From intense surgical procedures to simple non-invasive treatments, Dr. Graivier puts the utmost care into making each patient look his or her best. Dr. Graivier strives to enhance the natural beauty of each patient, leading them to feel better than they ever have before. He makes us feel confident. When you look good, you feel good. Dr. Graivier knows it’s not just about looking beautiful on the outside. He wants you to feel confident in who you truly are. After leaving our office, patients have commented that they feel more confident than they did when they were younger. Dr. Graivier works hard to provide for his family. He also prioritizes his family, making sure to be there for their big moments and for the little ones, too. One of the highlights of his year is his family’s vacation. Dr. Graivier also makes sure his employees have time for their families, too! It’s no surprise that many of Dr. Graivier’s employees have been here for more than a decade. Dr. Graivier encourages work-life balance with a strong commitment to family. Dr. Graivier not only cares for his patients, his family and his employees, but he also participates in humanitarian efforts locally and abroad. He often works with accident victims, cancer patients and clients with physical deformities. His most memorable mission was a trip to Croatia where he worked with a team of doctors to heal and repair injured war victims. Don’t just take our word for it. Come in and meet him yourself! Once Dr. Graivier exceeds your expectations, you’ll understand why we think the world of him.